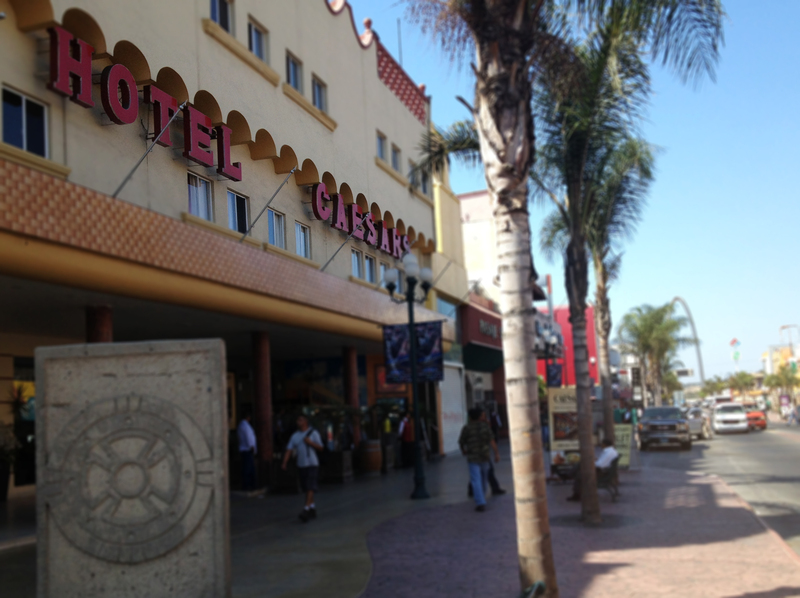 Among the things that Tijuana has been known for through the ages – zonkeys, plaster surf monkey souvenirs, drunken gringos, the donkey show – perhaps the most respectable contribution to modern culture is the Caesar salad. 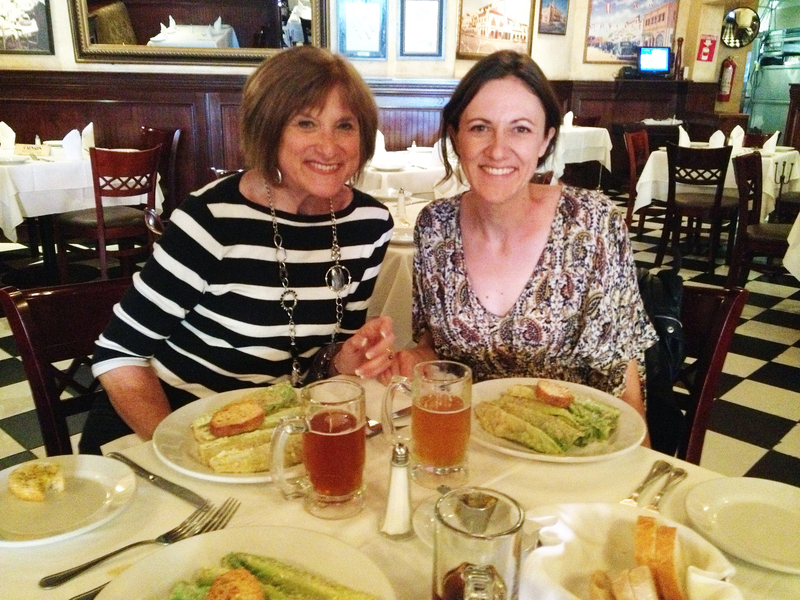 The salad is usually accredited to Caesar Cardini, an Italian restaurateur who lived in the U.S. but also had restaurants in Tijuana to avoid the restrictions of prohibition. The rumor mill runs amok with stories about whether it was Cardini himself who actually created the salad or whether it was his chef, Livio Santini. The story behind the creation remains a mystery as well. 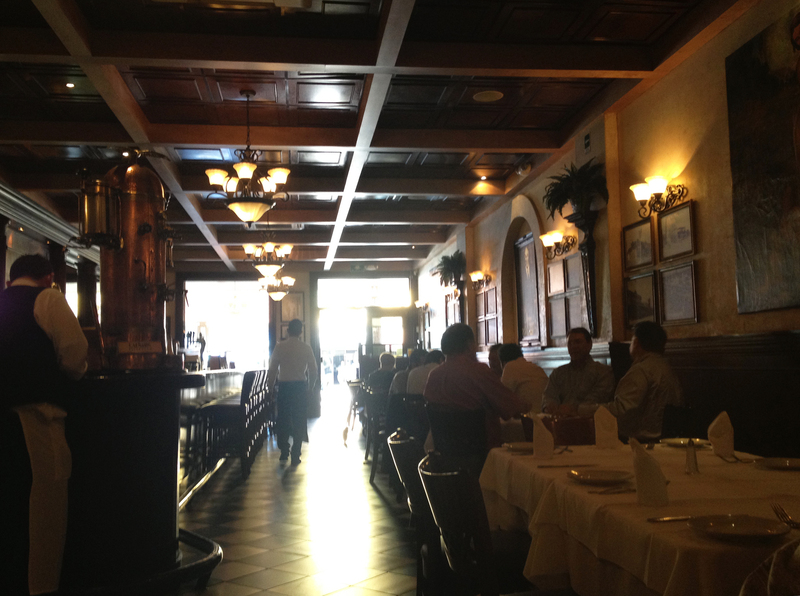 Those in the Caesar Cardini camp believe that on July 4th, 1924, the restaurant was so busy that they ran short of food. 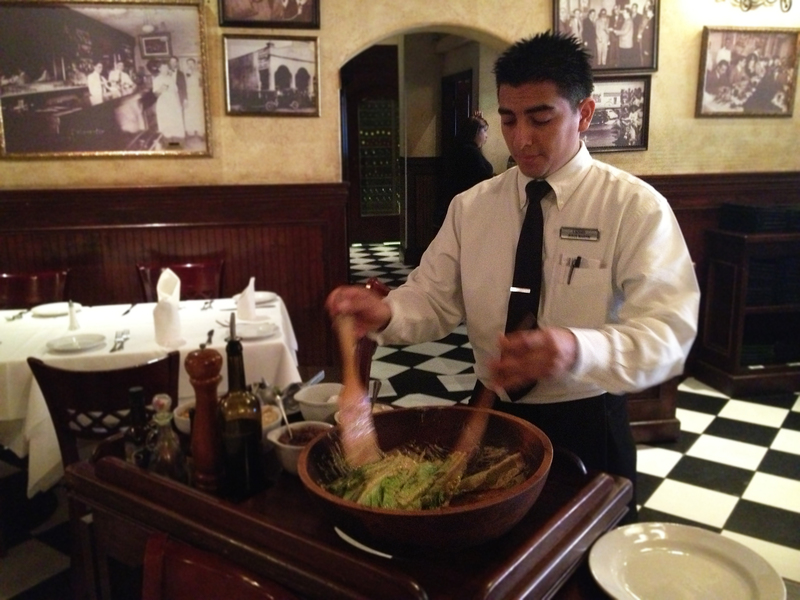 Cardini didn’t want to disappoint patrons so he concocted the salad with food that we had left in the kitchen and served it up tableside to add some flair. Those in the Livio Santini camp claim that it was Santini’s mother who actually came up with the original recipe. 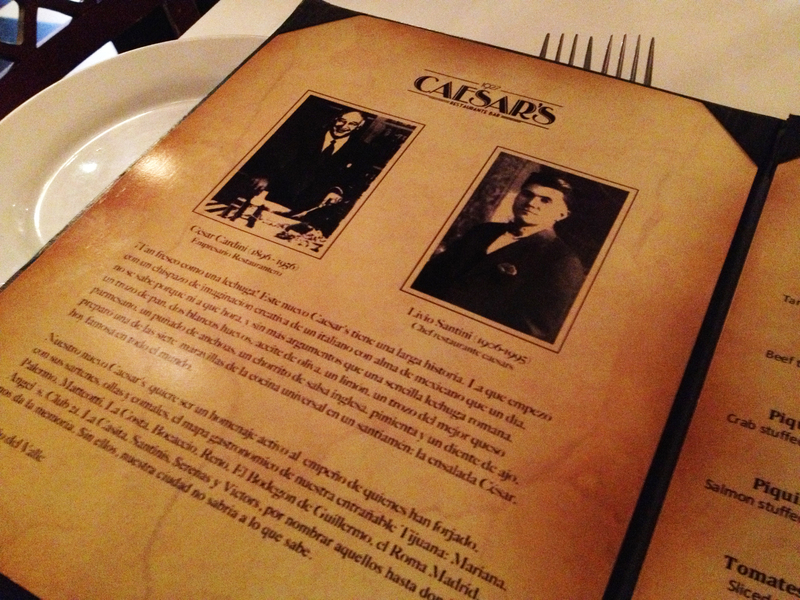 Today, Caesar’s restaurant pays homage to both Cardini and Santini. The restaurant is now owned by the Plascencia family, who own multiple other restaurants in Tijuana, Ensenada and San Diego, and are leaders in the Baja Med cuisine movement that has foodies flocking to northern Baja right now. 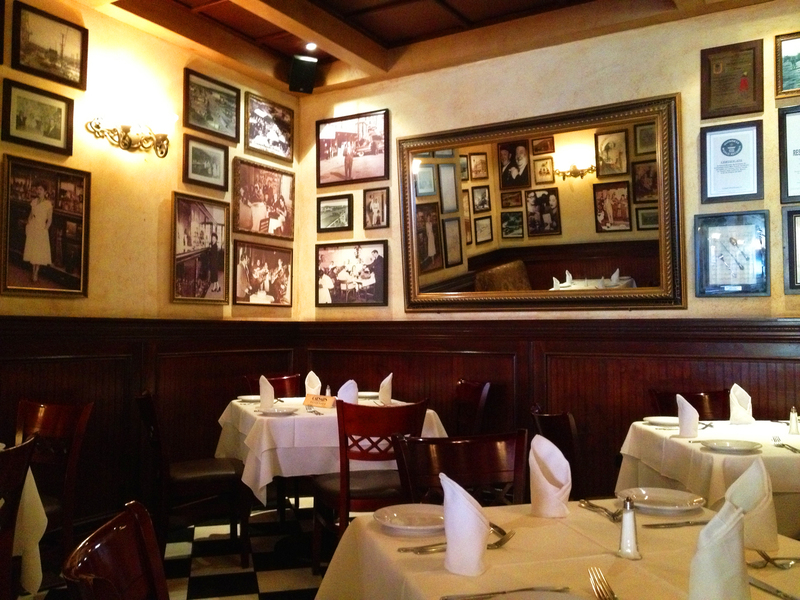 Caesar’s dons Bistro style décor and walls that are plastered with photographs of vintage Tijuana and the famous Hollywood set that used to fraternize there. 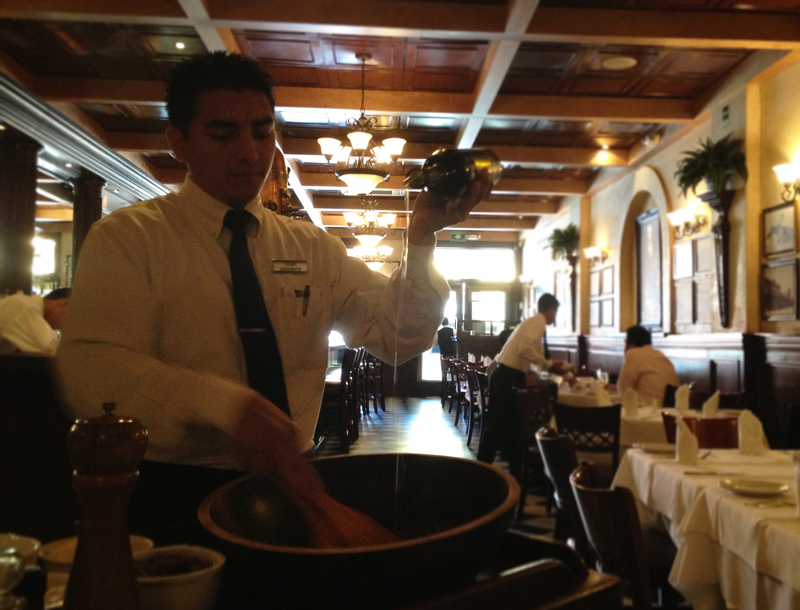 The Caesar salad is still made tableside. Other delectable and sophisticated dishes such as duck with orange sauce, lamb shank and salmon wellington are on the menu. 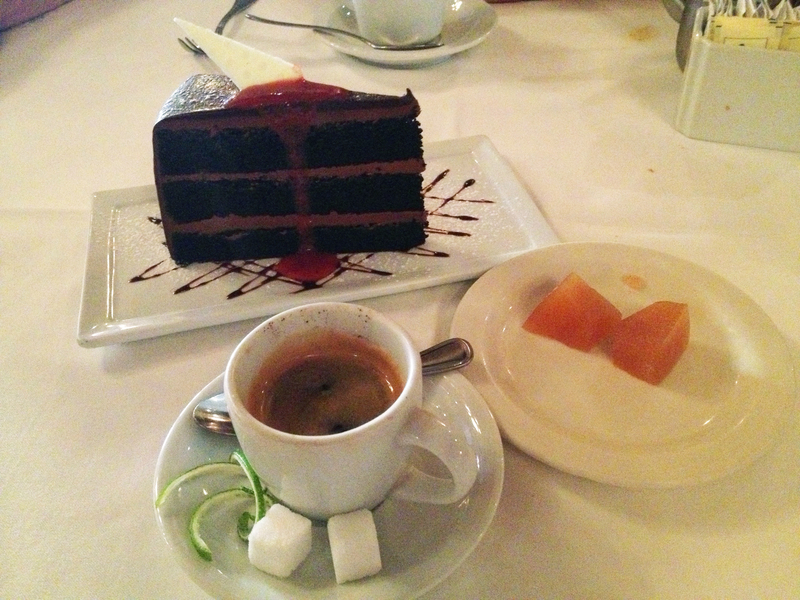 The staff is friendly, the atmosphere is upscale but approachable and the food is delightful. 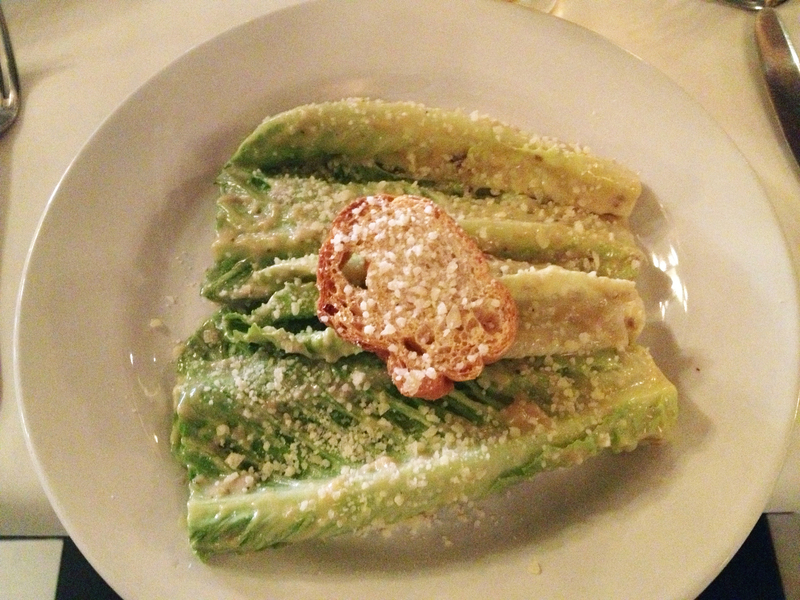 Who really made the original Caesar salad? The world may never know. But while the jury is still out on the details of the origin of the salad, there’s one thing that everyone can agree upon: it’s delicious. This entry was posted in Baja Eats, Tijuana and tagged Baja, Baja California, caesar cardini, caesar salad, caesar's hotel, caesar's restaurant, livio santini, mexican food, Mexico, Tijuana. Bookmark the permalink.